If you like your tours twisted, this might be the one for you. 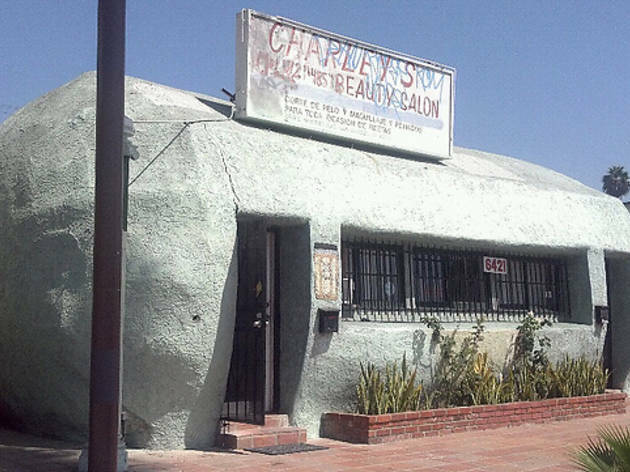 Discover some of LA's most horrifying hidden crime spots, from East LA, where a deranged radio shop employee chopped up his wife and boss, to Montebello for fresh milk and cookies from Broguiere's farm, washed down with a case of child murder. 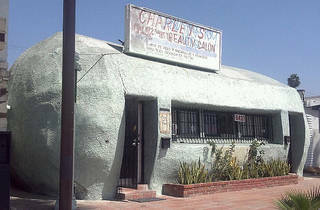 Also along the way: LA's oldest cemetery and a hair salon shaped like a giant tamale.